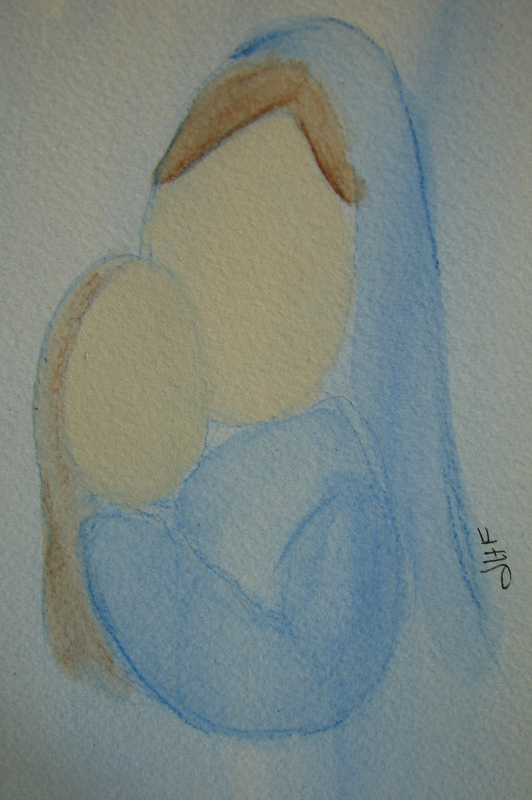 My devotion to Mary has grown over the years, in large part due to the awesome Marian resources available. My recommendations are as follows. If you think of more, email me or comment below, and I’ll update this page. Mother Teresa: In the Shadow of Our Lady, by Fr. Joseph Langford, M.C.